The Internet (or, at least, the classical music enthusiast part of the Internet) was a-buzz on Friday with the surprise announcement by Alan Gilbert. After a eight years at the helm, Gilbert will be leaving the New York Philharmonic. And among all of the gasps of dismay, as well as criticisms of his conducting style and programmatic choices, the speculation began as to who would take his place on the podium. But, she also recognized that doing so would be, “the most radical idea of all”. Last fall Suby Raman put together some excellent statistics, and useful graphs, illustrating the continued gender disparities in the personnel of America’s to 20 orchestras. The full post is absolutely worth your time – the results aren’t shocking to anyone paying attention, but the visuals make an impact. 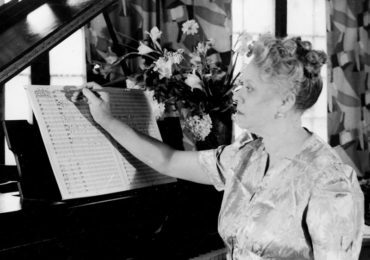 Much like the repertoire reports that WPA puts together, the orchestras he explored included: Atlanta, Baltimore, Boston, Chicago, Cincinnati, Cleveland, Dallas, Detroit, Houston, Indianapolis, Los Angeles, Minnesota, National, New York, Philadelphia, Pittsburgh, San Diego, San Francisco, St. Louis, and Utah. Of these 20 ensembles, only one (Baltimore) had a woman (Marin Alsop) in the role of director. This disparity is (finally) being acknowledged – and there are now efforts to balance the scales. 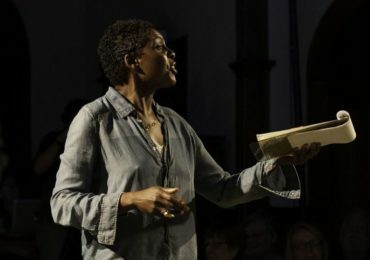 Dallas Opera just announced a new Institute for Women Conductors, and I am eager to see the response and the eventual results. I am also hopeful that it will not be the only program of its kind. 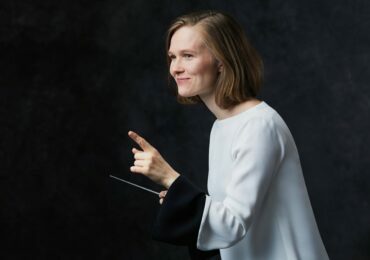 While there have been several recent and notable appointments, the very fact that hiring a woman conductor to an orchestra is still making news emphasizes this large and persistent problem. In the few days since the announcement about Gilbert was made, there have been many suggestions as to who could pick up the baton. And though Marin Alsop’s name has been mentioned, the primary suspects are all, unsurprisingly, male. Midgette, of course, was the exception. Her piece in the Washington Post suggested Susanna Mälkki (a rising conductor, frequently appearing in the U.S. and who was just named to be the next Chief Conductor of the Helsinki Philharmonic Orchestra) and Simone Young (who was recently featured, along with Alondra de la Parra, in a conversation on the BBC about their experiences as women conductors). And there are surely many other qualified women, rising and established, who could step into the role. But what are the chances that the search will lead to a woman on the podium – or that doing so wouldn’t cause a controversy of one kind or another, as it did when Alsop was hired in Baltimore in 2005? 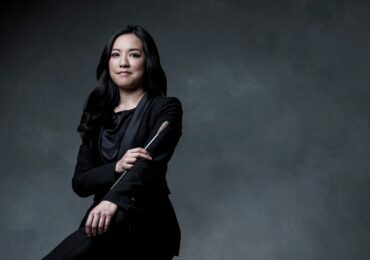 And while women have made progress, with some appointments in middle-ranked and smaller ensembles, The Boston Symphony Orchestra and the Rochester Philharmonic can be named as two orchestras with new music directors that did not have a female conductor in their lists of finalists — judging by the various all-male guest conductors who led the orchestras during the years of the selection process. Although outside of the orchestral field, this recent article about college professors reminds us of pervasive gender bias. 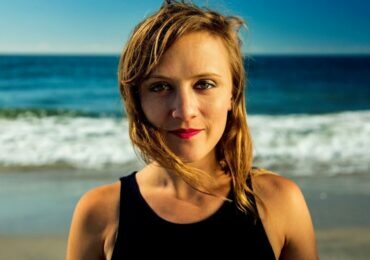 The fact remains that there are deep-set prejudices against women, especially in roles of authority — and no role is more visibly representative of authority than that of the conductor.